A detailed medical history will be taken. An otoscopic exam is a visual inspection of the ear canal and ear drum. A pure tone test is conducted in a sound booth with earphones or headphones. The listener is instructed to give a response when a given tone is heard even at the faintest level. Speech tests may include repeating words to determine the softest level at which you can understand them; your potential for understanding speech in quiet and noise; and listening to sentences to determine your most comfortable listening level. 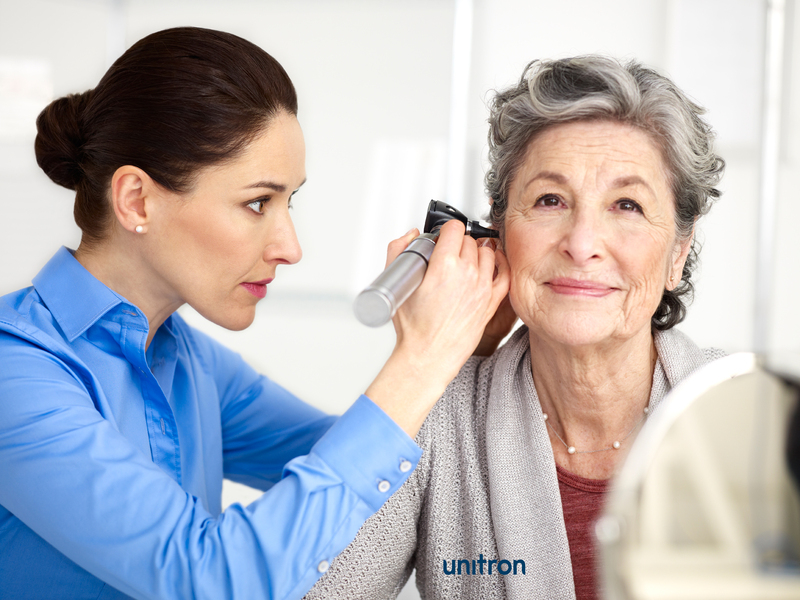 After the hearing test is completed, your hearing healthcare professional will show you an audiogram and explain the results, including the type and degree of hearing loss and how well speech is understood in each ear. Recommendations depend on the identified degree and configuration of hearing loss, age, listening needs, your lifestyle and budget. 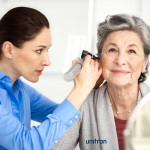 Fitting and Training: At your hearing aid fitting appointment, the hearing instruments will be checked to ensure they fit properly and meet the specifications of your recommendation, and you will be provided with instruction on how to insert and remove the aid(s). You will be shown how to operate, clean, and maintain the device(s). No two ears are exactly alike so minor adjustments are commonly done during the fitting appointment. The trial period begins on the day of the hearing aid fitting. Follow-Up: We will contact you within the first week to see how you are progressing with your new hearing aid(s). It is so important that all hearing aid users return for follow-up within their trial privilege! It is during this appointment that we conduct verification testing using probe-microphone real-ear measurement equipment and validation by way of questionnaire and interview. It is the wearer's time to tell the Healthcare professional how the hearing instruments have been performing and report any concerns that have occurred. Family members are always welcome and encouraged to attend the testing, fitting and follow-up appointments!